We use radio and television public service announcements (PSAs) to communicate important messages about traffic safety. 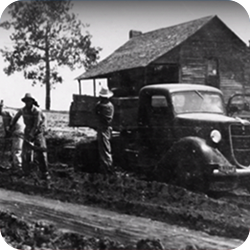 TxDOT looks forward to another 100 years of safety and service to Texans. Together, we've made our transportation system the envy of the nation. At least one fatality has occurred every day on Texas roads since Nov. 7, 2000. 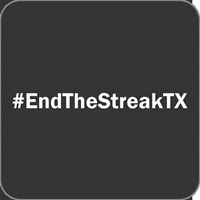 The #EndTheStreak campaign works to end this deadly 18-year streak. Distracted driving, which includes distraction, driver inattention or cell‐phone use, is becoming increasingly common and dangerous. For more than 20 years, TxDOT has been dedicated to educating Texans about the real cost of litter and pollution. Whether you're on two wheels or four, it's important to obey all traffic laws and be aware of your surroundings. It’s simple. Texas law requires drivers and all passengers in a vehicle to be secured by a safety belt. TxDOT can help you prepare for seasonal driving conditions. TxDOT is joining a statewide effort to encourage everyone to know, watch for and report signs of human trafficking.